Amazon is expanding its workforce in Europe, announcing that it will set up a new design and development hub in London that will focus on building services for TVs, game consoles and mobile devices, the Evening Standard reports. The company will open its Digital Media Development Centre in Glasshouse Yard (located in the Barbican), where it will house hundreds of employees that already work for its LoveFilm and PushButton companies, which offer both video streaming and interactive services for TVs, game consoles and other devices. Amazon says that the office — measuring 47,000 square feet — will open in the coming months and that it may recruit new staff to compliment its existing workforce. London Mayor Boris Johnson was full of cliches when he marked the opening of the office, noting that it was a “feather in the cap” for the city, and that Amazon would propel London up the “league table of global tech cities” with its investment. 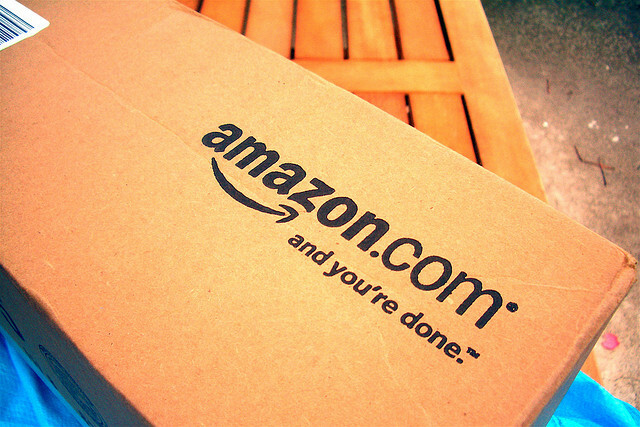 The move demonstrates Amazon’s insistence on continuing to develop itself as a media company. Having already dominated the online retail space and ventured into the e-reader and tablet market with the launch of its Kindle range of products, Amazon has recently been pushing ahead with deals for it video on demand (VoD) services (Prime Instant Video and LoveFilm), making strides with its app, music and cloud services but also in its search for new and original content. Amazon spokesman Paula Byrne said: “London is a hotbed of tech talent and testament to that fact is Amazon choosing the capital as the location for the new global digital media development centre.